Post sponsored by Criadero de Caracoles The best online course to learn how to start a Home Based Snail Business. The large landing ship (BDK) of the Russian Navy “Nikolai Filchenkov” on Tuesday, after passing the Black Sea straits, entered the Mediterranean. This was reported by local Internet portals that publish photos of its passage through the Bosphorus, Interfax reports. According to Istanbul sites, the Black Sea Fleet’s warship “Nikolai Filchenkov” goes to the Syrian port of Tartus, where the base of material and technical support of the Russian Navy in the Mediterranean Sea is located. Judging by the draft of the ship, he was heavily laden. During the passage through the straits, he was accompanied by a Turkish coast guard boat. It is noted that this is the eighth trip of the ship to Syria this year. 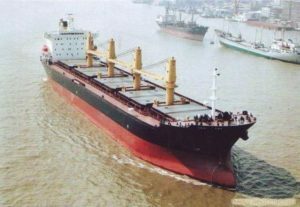 As reported last week, the giant container ship Sparta-2 of the Russian company Oboronlogistika, which left Novorossiysk, also went with cargo to the Syrian port of Tartus. 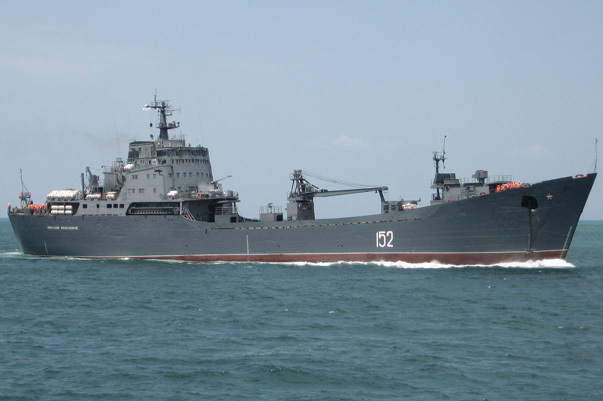 In addition, on November 8, the large landing ship of the Russian Navy “Orsk” proceeded from the Black Sea to Tartus. This is the ninth trip of the ship to Syria this year. November 6 in the Mediterranean, passing the Black Sea straits, entered the Russian frigate “Admiral Makarov”, equipped with cruise missiles “Caliber”. He replenished the composition of the forces of the permanent operational connection of the Russian Navy in the Mediterranean. According to foreign media reports, the BDK and vessels of the auxiliary fleet of the Russian Navy, as well as chartered vessels, participate in an operation called “Syrian Express” for the delivery of cargo for the Russian air group at the Hmeymim airbase near Latakia.